Everything about digital is quick and easy. We can be printing in a matter of minutes with colourful results whether it is just one or a thousand. Litho is built for high quantity and high quality results. Based in Romsey. 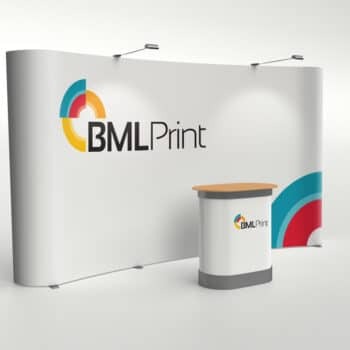 Hampshire, BML Print are printers who work nationwide, our digital printing services are complimented with wide-format, signage and many creative services. The highest standard of print is our number one priority. If we are not happy, then we don’t expect you to be. What separates BML Print from other print companies is the quality of personal service you will always receive. At BML Print we don’t compromise on quality, we want to make your print exactly the way you imagine, if not better. Our business cards, flyers and letterheads are printed on high quality digital and lithographic equipment. Using our wide-format printer we can produce a variety of display products such as posters, roller banners, canvases and flags. BML Print is one of a handful of printers to achieve the standard required for orienteering maps as laid down by the British Orienteering Federation. 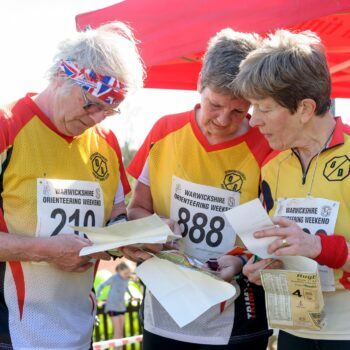 We are also the preferred printer for the International Orienteering Federation, where we supply a variety of products and competition maps for the UK & Europe markets. As part of our digital printing portfolio we can print on a variety of substrates from fully recycled water resistant paper to a very durable pvc stock than can still be folded and used in extreme conditions and is fully recycleable via the plastic recycling bins. At BML we have enjoyed many years of personal contact with our clients. However, in response to our clients we are now introducing our new online website to provide an efficient and effective and automated service. From the moment we receive the job it is still handled by one of our team. We are very happy to talk to you about an order you have placed, are in the process of placing or if you just need re-assurance prior to proceeding with your order. If you are looking to place an order for a product which is not shown on our website please contact us. To place an order, you can follow the steps through our website and place online, or you can call and speak to one of our team on 01794 518518. Once you have uploaded your work, we will check before printing to make sure the quality is not compromised. Everyone loves a discount and we are no different so we will be offering a lower price on a different product every month. Why get your photos printed on canvas?